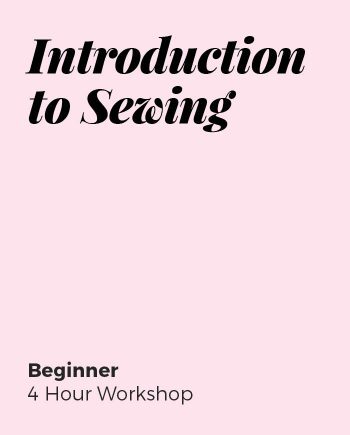 Over 3 x 4 hour lessons you will build on sewing skills already learned in the Learn to Sew Beginners course or Intro to Sewing Workshop. 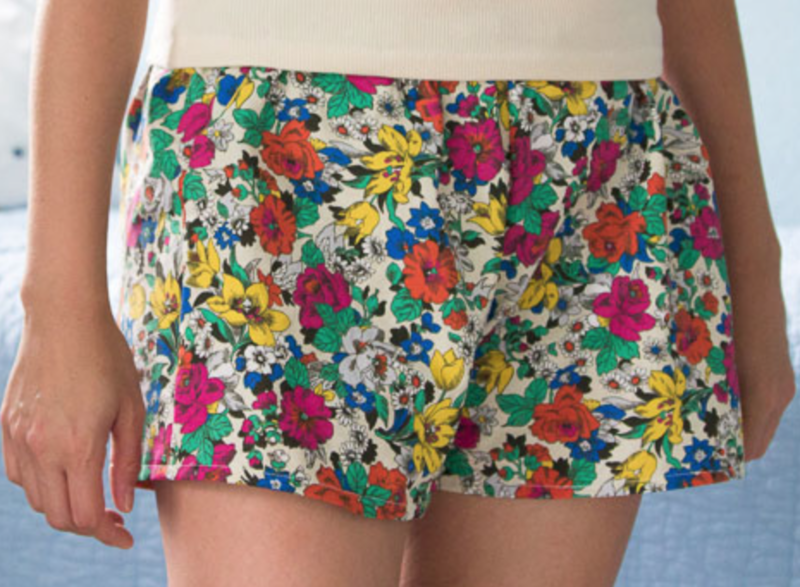 In this course, you will complete a simple pair of Pyjama bottoms and a simple A-line Skirt. 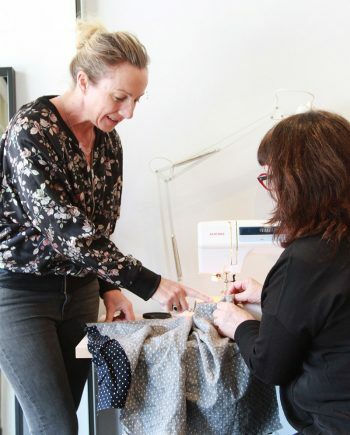 It’s a great course if you want to continue learning new skills and gain more confidence in reading sewing patterns. 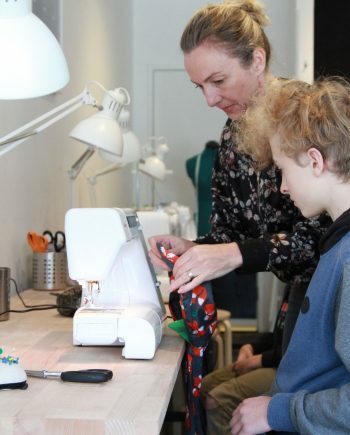 You will also work on measuring and fitting skills and get an introduction to the overlocker. 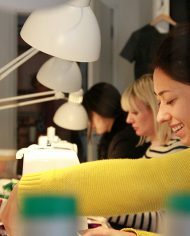 *Due to limited spaces, all sewing class bookings are final and cancellations will result in forfeit of payment. 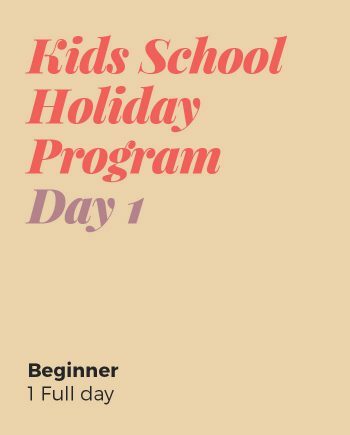 Bookings are strictly NON-transferable to other class dates. Please check dates before making your class bookings as there can be no exceptions. 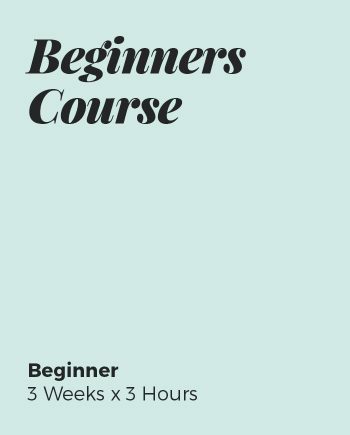 Ideally you will have completed the Learn to Sew Beginners course or Intro to Sewing Workshop. 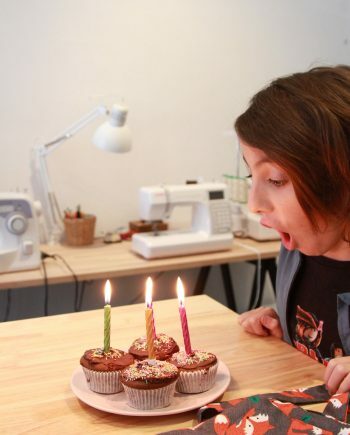 Or are confident sewing crafty projects. Fabrics and notions for projects. 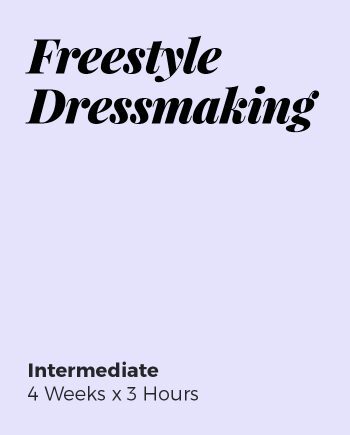 Please contact to discuss.